Hand Grips might look like simple tools to squeeze in and out killing your free time, but unknowingly these simple tools deliver immense power to your wrist improving the might of your grip. While working-out in the Gym, it is advisable that you must have firm grip on the rods, bars, and other gym equipment’s handles. You also must have seen, while exercising over those gym equipment that require you to weigh your own against gravity, your firm grip and allied wrist-based power, plays an important role in performing the reps of exercise. After using it, you will find stronger hands once you start regularly using the equipment. It increases your wrist bone density and stronger muscles. 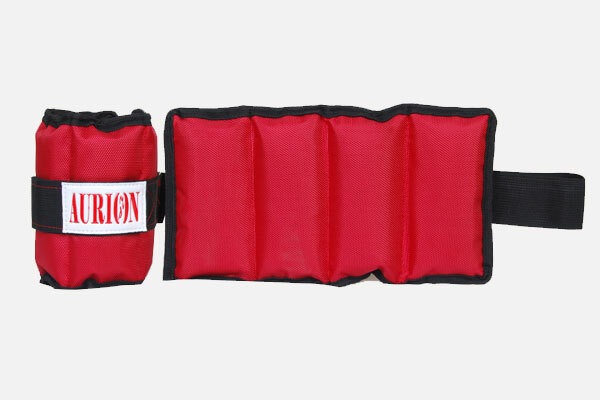 The equipment is also perfect for those who go through a lot of stress or get angry frequently. He or she can use the tool as a stress-reliever and can also carry it along them by easily keeping in their bag. 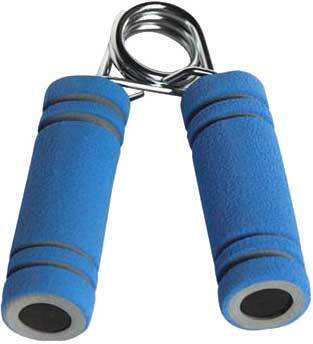 Adjustable hand grip which means anyone can do hand exercise irrespective of your strength and age. The Equipment has been given a saturation of 10 kg to 40 kg grades which charges as we move connected knob clock-wise and anti-clockwise. On rotating the knob clockwise, the resistance increases while on anti-clockwise, the resistance lowers down. Talking about physical Dimension, the hand grip weighs around 145 gram with length and breadth around 15 cm and 12 cm respectively. One can avail the equipment from here. The offered Hand Grip brace is made up of tensile steel metal body, giving the fitness equipment sturdy and rugged deign to deliver much grip while exercising. The hand grip is perfect to increase muscle strength of hand, wrist and Forearm with a rotating jack in order to adjust the resistance. 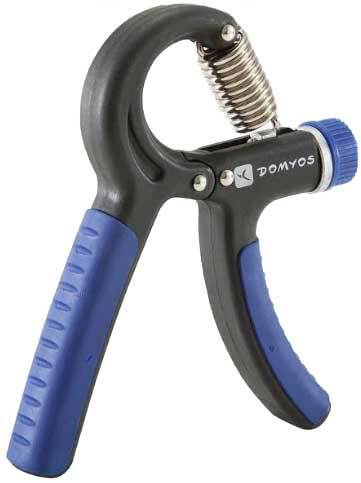 The resistance of the hand grip can be adjusted from 5 Kg to 20 kg subsequently delivering 10-40 Kg of Tension. 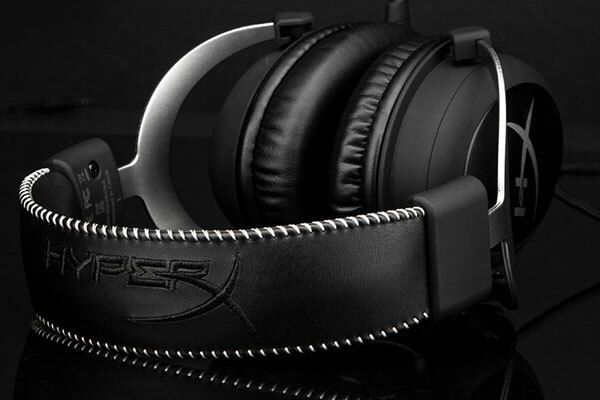 In order to give much comfort to the users, the hand grip is designed precisely giving it Non-Slip ergonomic design. The hand grip can be a perfect complement to the weight training session as it will tone the muscle used during the session. One can avail the equipment from here. Being branded from one of the major sports equipment company in India, Nivia Sports offered hand grips are the best ones available in the market. Ergonomically designed, the hand grip has a wide back that allows you to train your wrist even for lifting heavy weights. 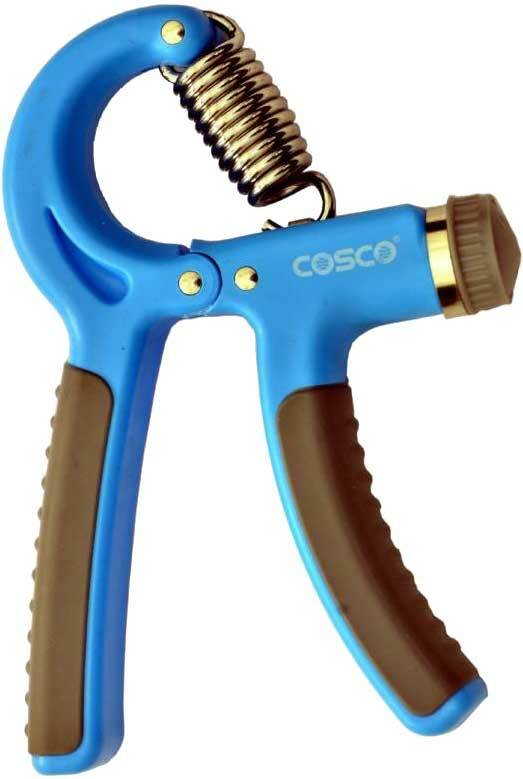 The hand grip uses non-corrosive rust proof spring that goes for years and years. Moreover, it is a perfect choice again available online as well as offline suiting for home-based exercises as well as for professional ones. Click here to order your Nivia Foam Hand Grip.